Taylor Swift is in Maine and tweeted some nice pics. I especially liked the one with the target dog. Miss Swift the sweetest songbird around.Here is a link to a great song. 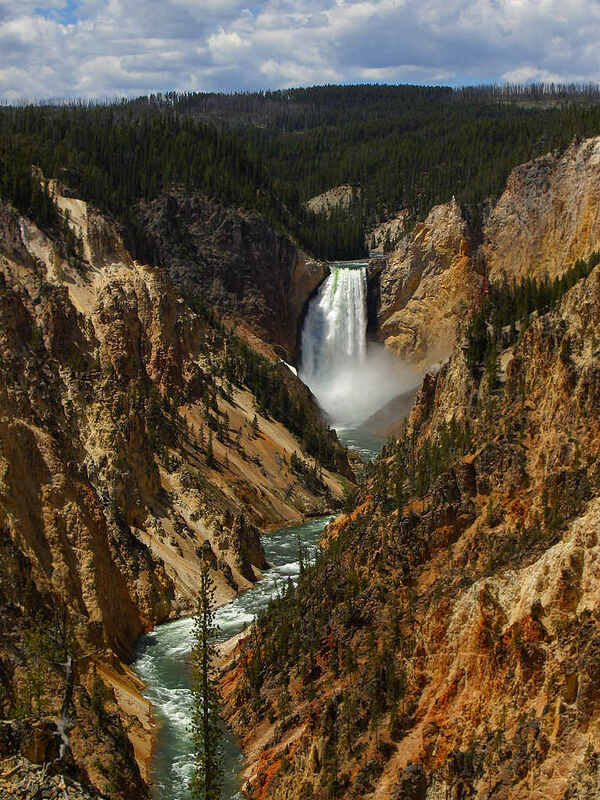 Jewel has been traveling on her motorcycle and spending time in Yellowstone National Park. Britney Spears posted some nice twitpics while hangin around the Glee set. Lenny Kravitz is in the studio recording a new album. Britney not much up top but lovable and has a good heart. It changes every day... Usually my fav song is the latest one i wrote RT @Jewel_Fan_page What is your favorite song you ever wrote? My motorcycle is covered in frost this morning- it froze last night here in MT. Hard to believe it's over 107 degrees back home in TX! Hi tweet-cakes! 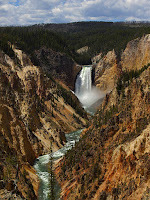 Rode our bikes through yellowstone all day yesterday-saw wolf, buffalo, bear & bald eagles-i feel like I'm back home in AK! Tough lovable Jewel diamond in the rough. Always thought Paula was a bit of a nutter but she has a good heart and loves what she does. Cool to be w/ Alex Steida too - North America's first yellow jersey ever. Just got to Jasper, Alberta - beautiful part of the world. Done w/ the LinkPink event here in Edmonton. Thx to all 1100 of you for supporting The Canadian Breast Cancer Foundation!! If you are what you eat, then Im fast, cheap and easy. Theres a fine line between fishing and just standing on the shore like an idiot. Forget past mistakes. Forget failures. Forget everything except what youre going to do now and do it. I don't like L.A. shrinks. One told me, "It's my opinion you're too self-involved." Who cares about her opinion, I'm there to talk about me!